The five points of architecture proposed by Le Corbusier in 1926 have literally revolutionized the architectural design and the concept of a modern building ever since. 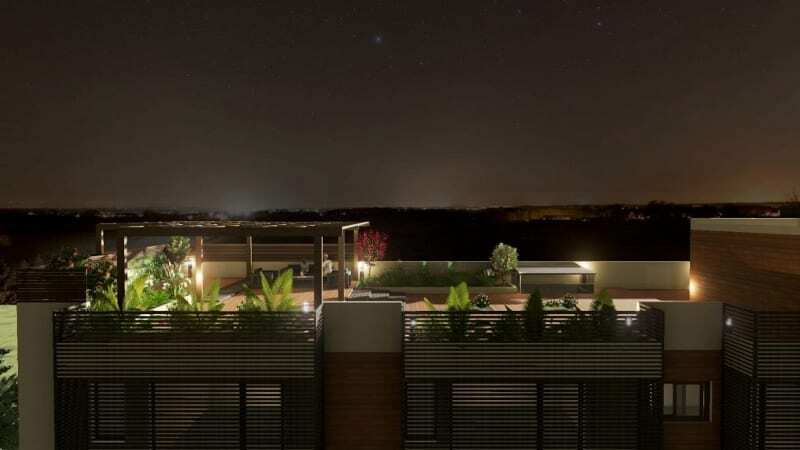 The simple modules and forms based system, particularly the roof garden, represents one of his most important contribution to architecture. 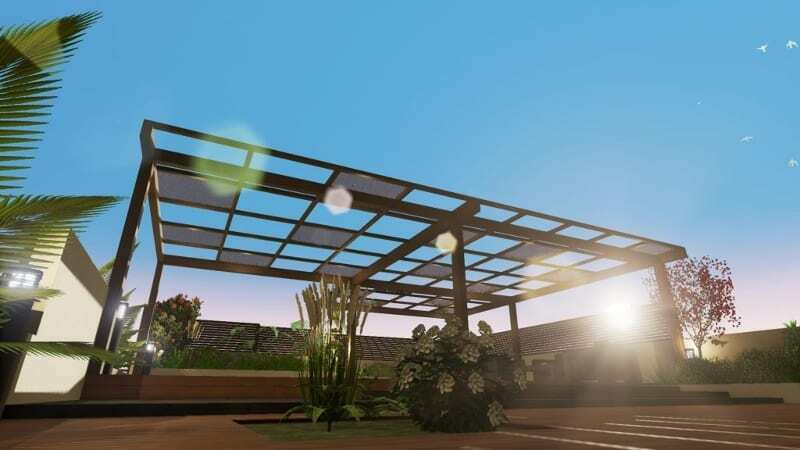 In a previous article we have found out how to represent it with an architectural BIM software, taking Villa Savoye as an example. 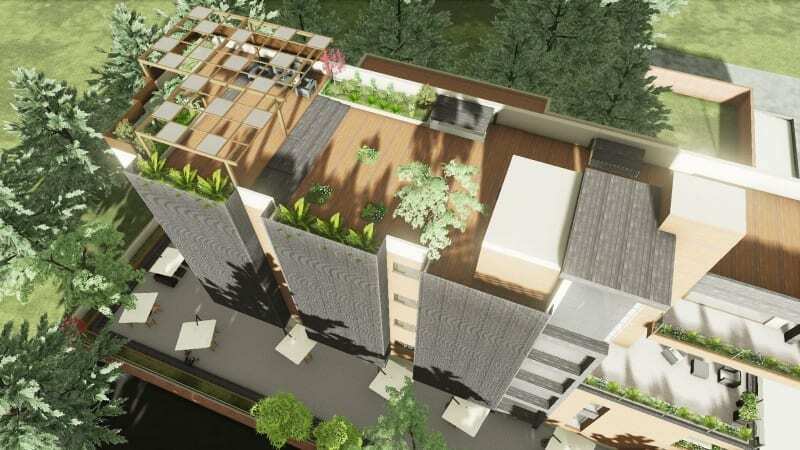 All five points of the new architecture conceived by Le Corbusier have been applied to this project. 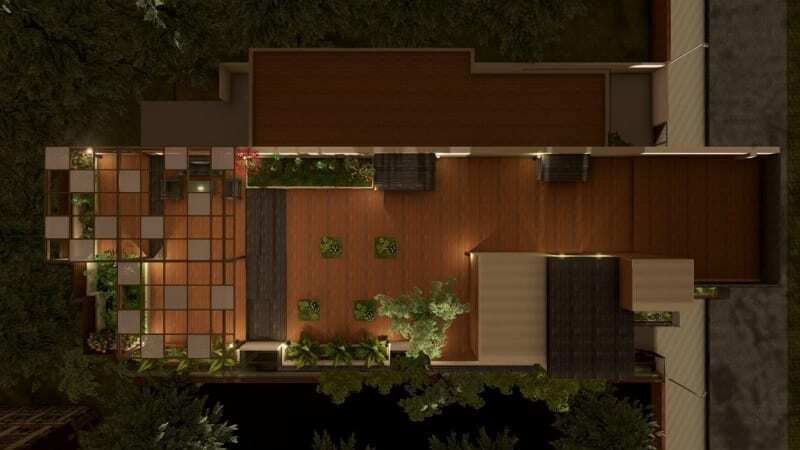 Let’s now see how to design and build a garden roof for a multi-family residence getting inspired by the Cuboid House, a project created in 2012 in New Delhi by architect Amit Khanna from the architectural design studio AKDA. 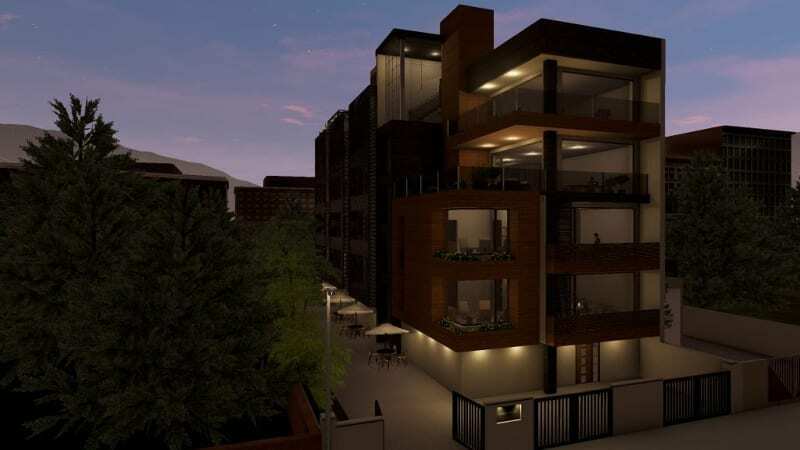 The Cuboid House is a multi-family residential building built in 2012 in New Delhi. 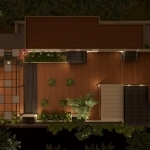 The residence, located in the New Friends Colony area (south of New Delhi), covers a site of 1394 m2. The whole structure is made up of many cubic blocks in different sizes. The Cuboid House takes its name from this particular volumetric feature. 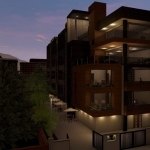 The lower floors have a larger surface than the upper floors, allowing the sunlight to evenly reach all the house levels, especially the lower ones, which would otherwise be oppressed by the surrounding buildings. The Cuboid House has been designed with a particular attention to environmental sustainability. Large recessed windows, double height spaces and cantilevered blocks create a game of light and shadow lighting up and giving dynamism to the façade. 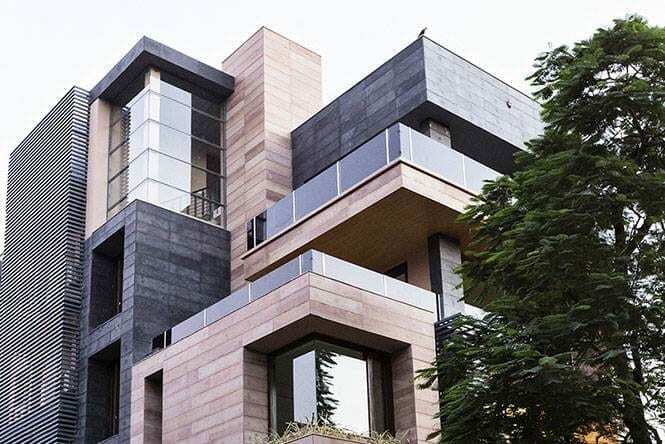 The building façade is made of local stones (cudappah e jaisalmer teak), which have been chosen to characterize the cubic volumes of the building. The whole structure is built on 5 levels. 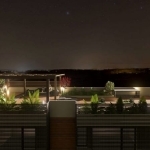 At the roof level, a garden terrace has been created with trees and plants laying on a roof slab. 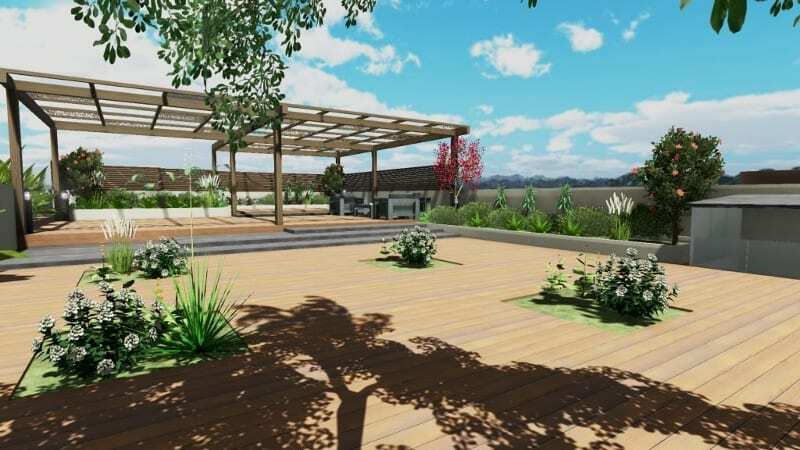 Let’s see how to design the roof garden and the roof slab layers with Edificius, the BIM software for the architectural design. You can start to model a garden roof using a BIM software selecting the Hole object from the Edificius toolbar. This serves as a container to insert the soil filling on the roof slab. Once inserted the filling in the hole object, we begin to position and organize the 3D objects (plants and trees) that we can find in the software general catalogue. It is possible to customize the hole by modifying its measures in the Geometry object section. Once the fillings and the green areas have been created, we can assign the material to the roof floor. Next, using the Ramp slab object, we can create the steps and assign the flooring material too with the Assign Materials function. 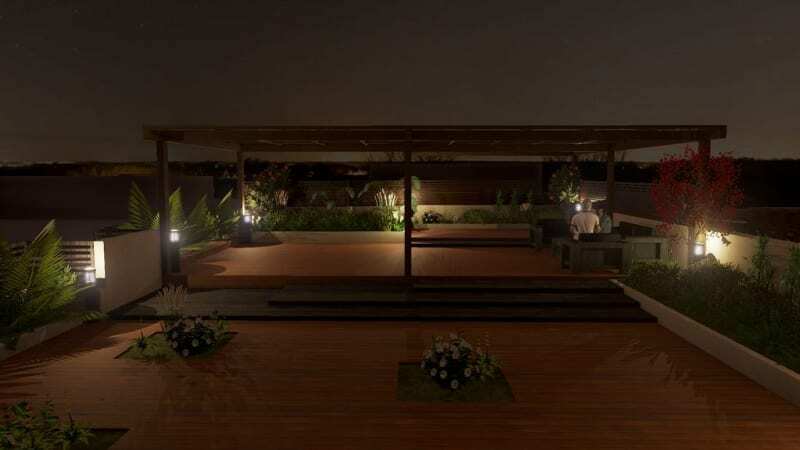 Once the design of the garden roof has been completed, let’s proceed to insert the customized material layers of the roof slab, thus generating a graphic table with the executive detail. The layers can be set up and customized in the User / Project Catalogue within Edificius program. In the Project BIM Object Library from the User Catalogue section, you can create the folder where to insert the new customized material layers. 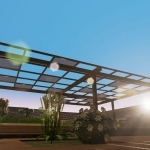 Let’s assign a title and a description, such as “Roof garden” in this case. In the material layer editor we can set up the floor slab characteristics (indicating size and number of layers). For each layer we can indicate the description, the thickness and the relative material. 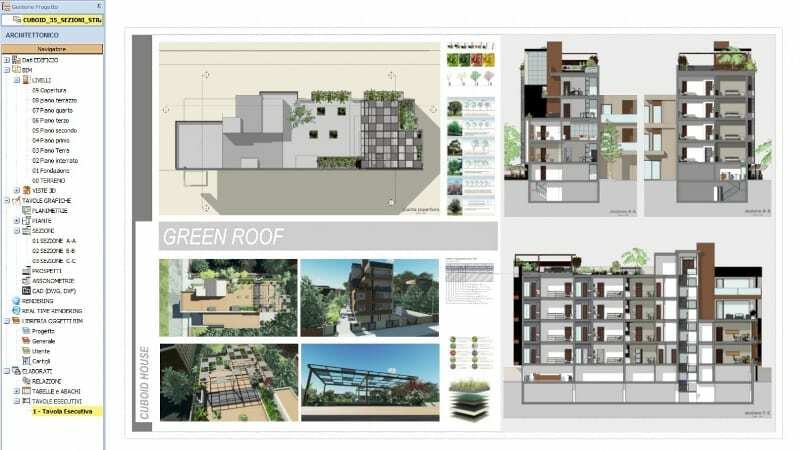 Once the editing is complete, let’s continue with associating the new material layers composition with the roof slab. 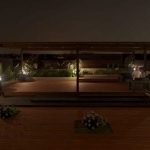 After the executive detail has been inserted in the section, you can easily set the description of the layers or change the characteristics of the legend according to your needs and finally you can set the scale of representation for the project drawings. In the architectural window you can then open the working drawing where to insert the section with the floor slab detail. Next, we drag it into the working drawing. 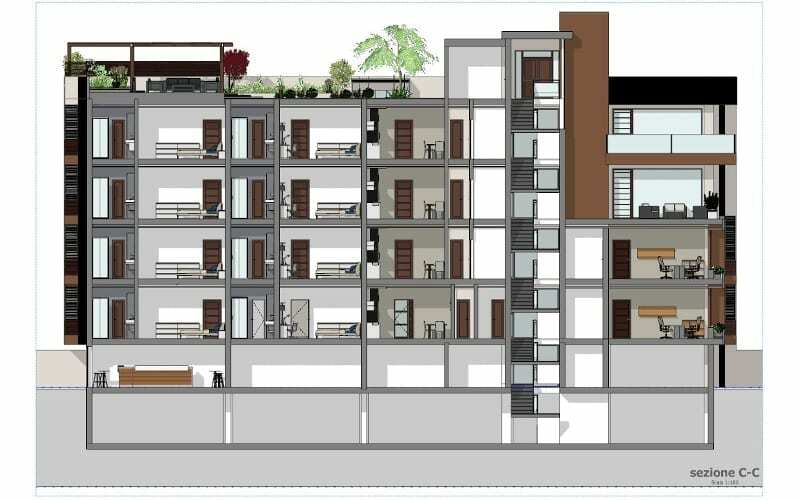 In order to get the level of detail you want, the working drawing can be customized inserting the reproduced graphic document together with renders and photos. 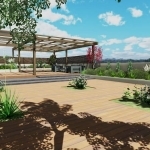 Below a summary video of the project activities in Edificius software to model a roof garden and some example of renders that can be launched.